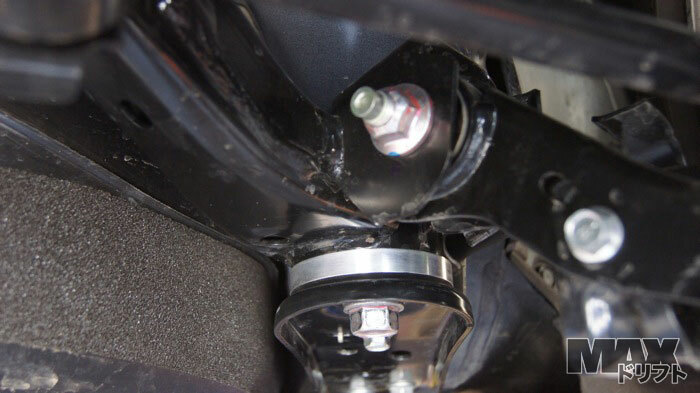 The axle angle is so bad when this car is lowered that it puts a lot of strain on the axle joints. 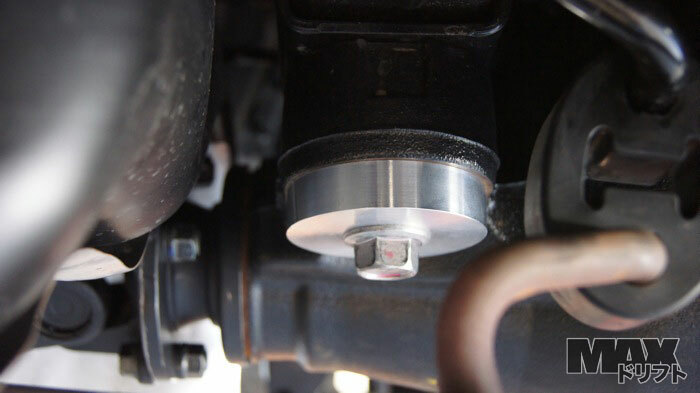 This bushing set eases the angle of the axles on lowered cars by raising the diff 20mm. 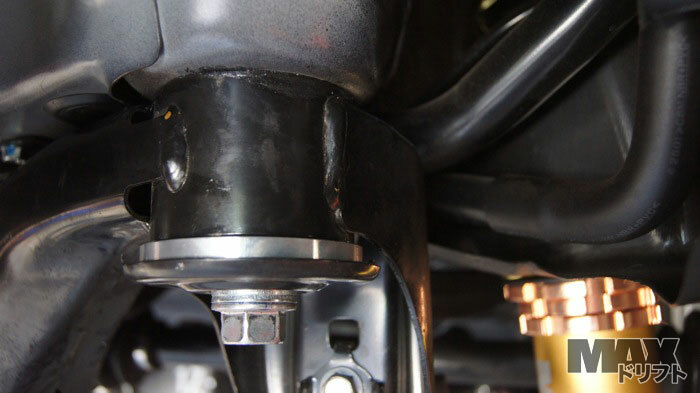 Bolt on CNC aluminum gold anodized front bushings and Weld on laser cut steel subframe/rear diff mounts with new hardware. 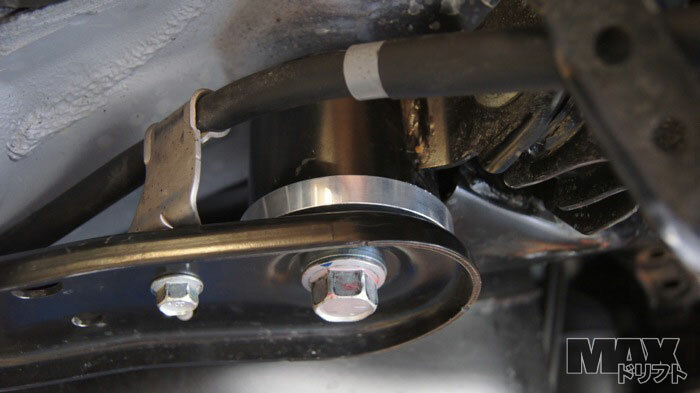 The FRS and BRZ use a lexus diff and also the luxury oil filled rubber mounts that are great for canceling a lot of noise, vibration, and harshness from the luxury car but they are doing you a disservice getting the power to the ground in your sports car. 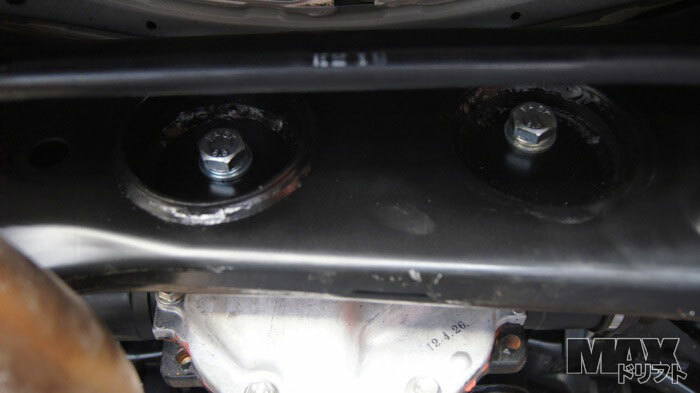 You can see the diff front mounts have a top and bottom half. 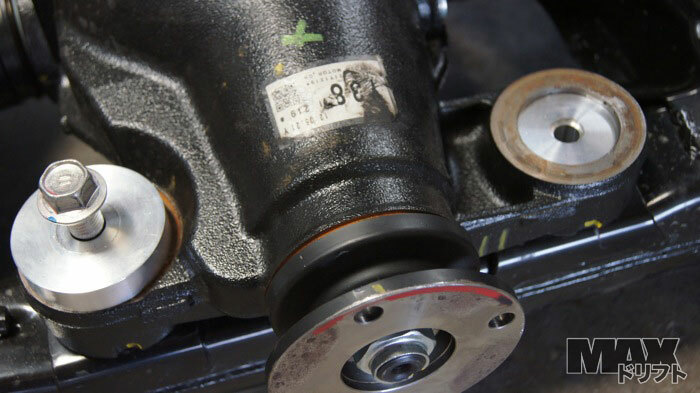 Notice which side the relief cut around the ID of the bushing in the diff ear is facing. 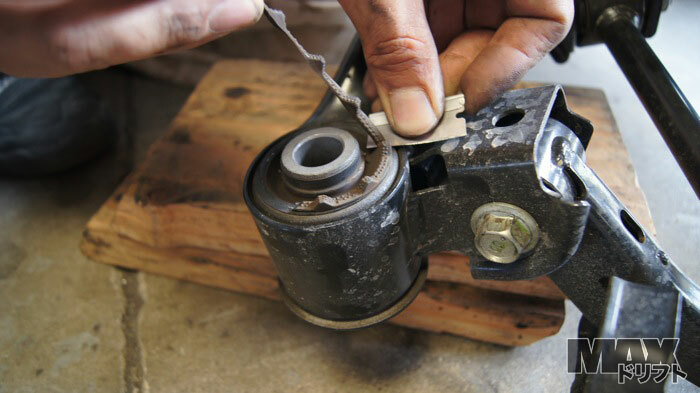 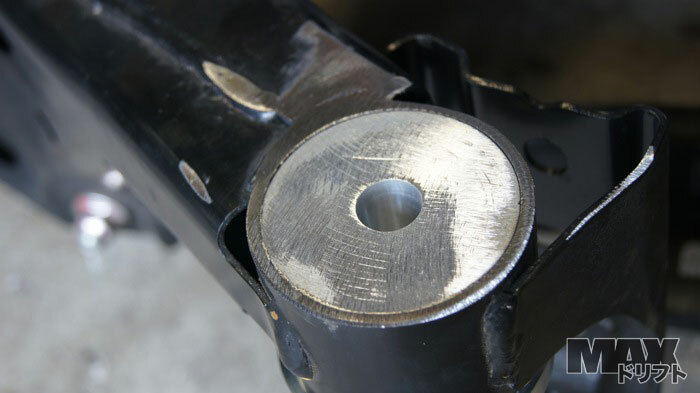 Be careful not to stab the old bushing when knocking it out because its filled with OIL! 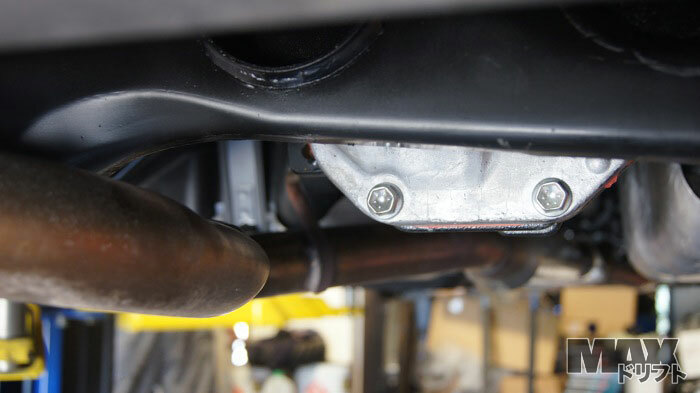 Just got the sub frame riser stock for FRS. 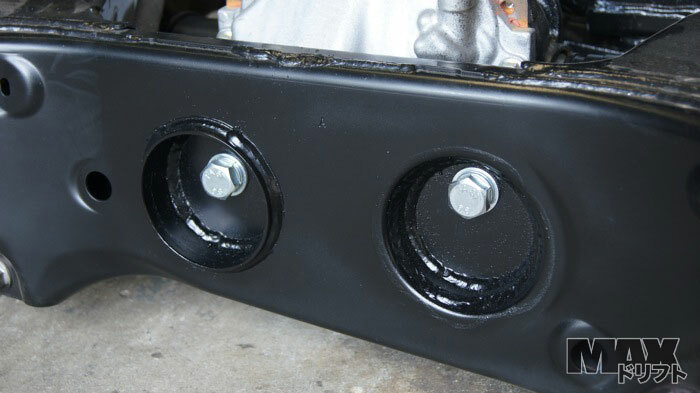 Posted it in the chassis section for sale at $100/set. 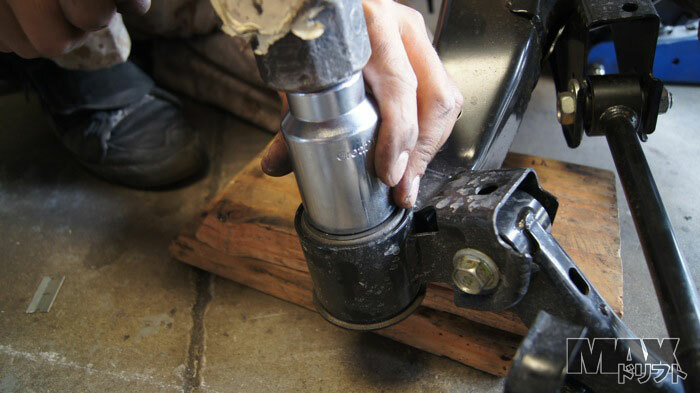 Get rid of the OEM Rubber bushings that prevent you from getting all of your power to the ground! 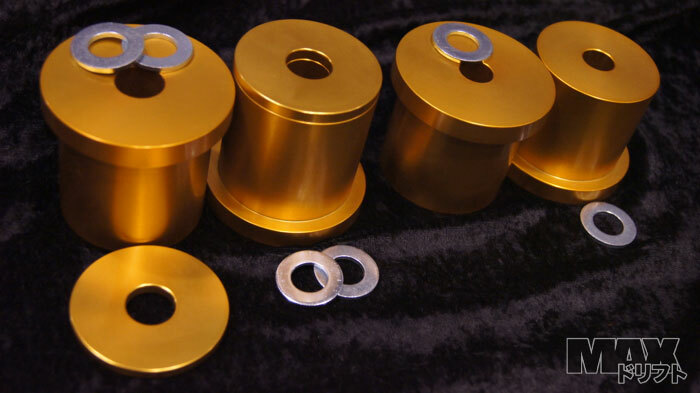 Help your axle angle and roll center on your lowered car with these CNC bushing replacements. 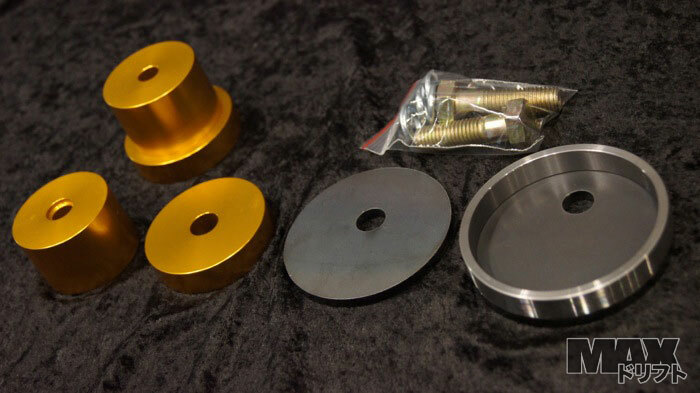 ~ The silver M14 washers are used under the OEM bolt head, 2 in the rear one in the front, when you dont use the gold 5mm topside spacer. 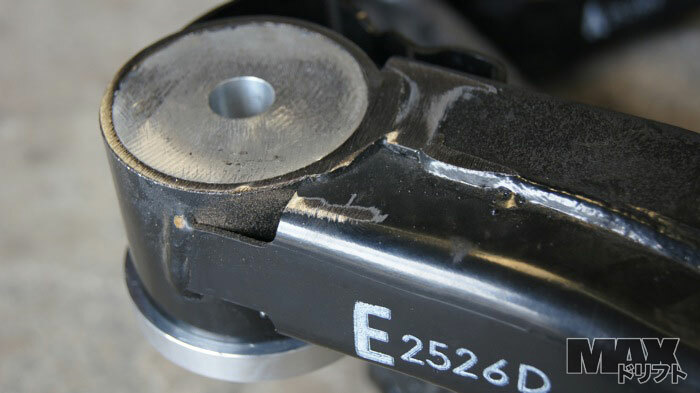 ~ Dont use the topside spacer for maximum roll center correction. 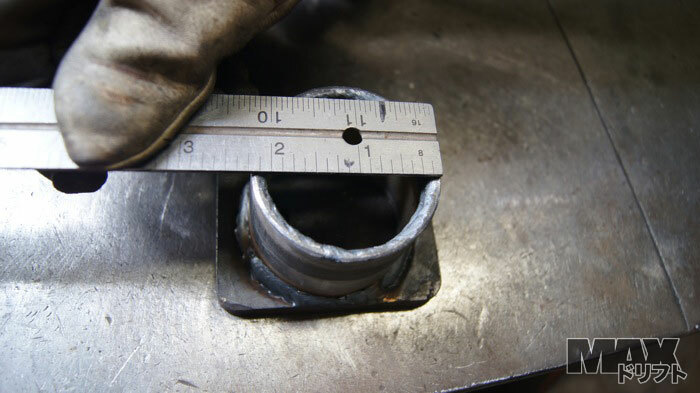 In this case you need to grind excess metal as seen on page one of this thread. 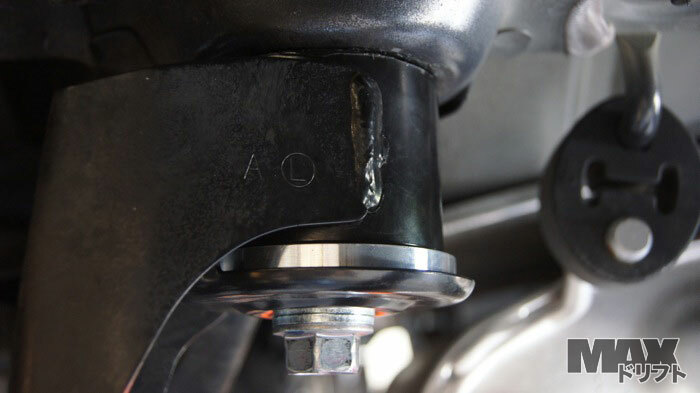 ~ If you cant grind your SF and just want solid bushings not Roll Center correction, or your race rules forbid modding the SF, use the topside spacer, and just use one m14 washer under the head of each OEM bolt. 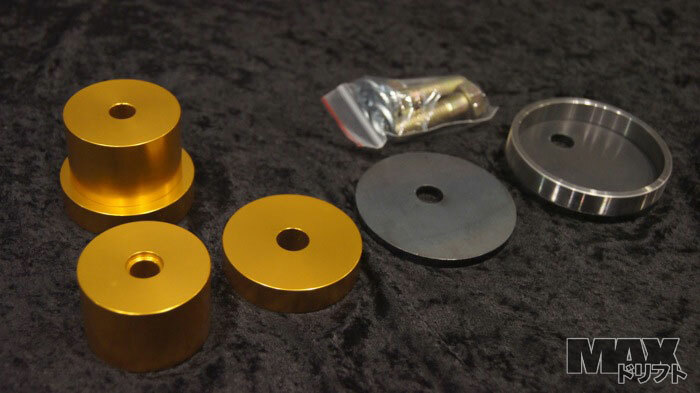 ~Pair these with the diff risers to make your axle joints very happy on your lowered car. 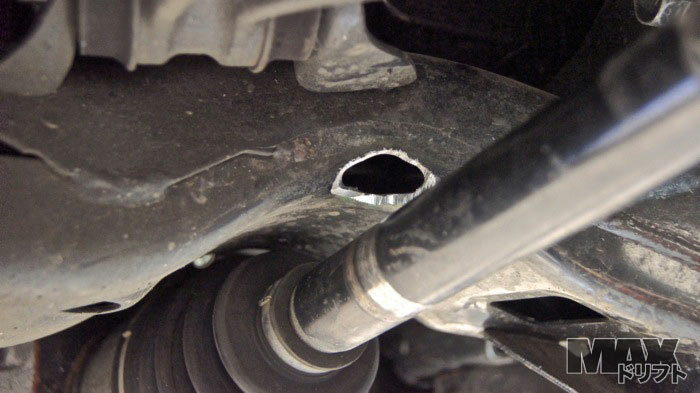 This is the spot that the axle rubs the subframe when super low / full suspension travel. 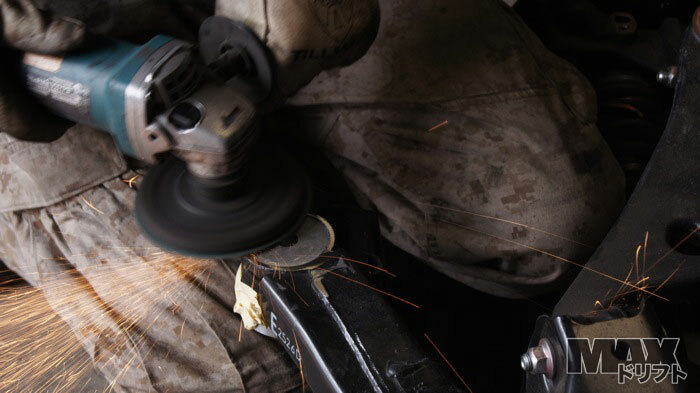 Grind according to photo.